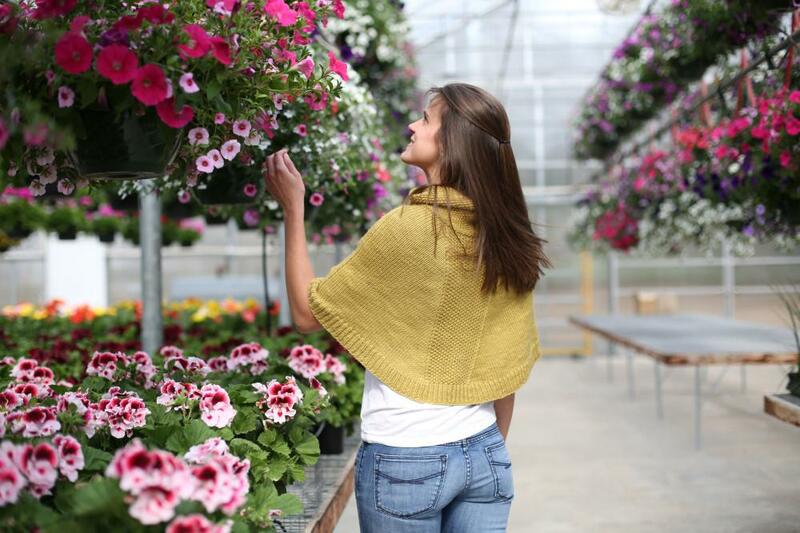 Our Kate’s Poncho is our most loved pattern when we hit the road. Year after year, show after show, this pattern is always the star. Today only, Kate’s Poncho pattern is available on Ravelry or niceandknit.com for just $2!